There are many things I like about being a blogger. As an example I can come up with an idea to do a blog post on book pirating over the internet and discuss two books, The Dude De Ching by Colin Cotterill (among others) and Hunters In The Dark by Lawrence Osborne, the latter being a new hardcover release by Random House, and there is no one around to tell me that’s a bad idea. The pirating idea isn’t even mine. That came up in the interview I did with Colin Cotterill, recently, on this site where he said, “That public is dying out and being replaced by a Kindle generation. And with e-reads comes pirating.” I have heard about books being pirated and readily available over the internet but I’d never actually gone to the trouble of trying to find a pirated book. Authors need to eat too. So I thought I’d give it a go and spent an internet eternity focused on one goal (approximately twenty minutes) trying to capture an illegal copy of a copyrighted book, all in the name of literary research, of course. I focused on Cotterill’s books since based on his quote he gave me some hope of an ill gotten gain. I tried and tried and there are a lot of what seem like free downloads out there but inevitably they all lead to BestBookLibrary which always brought you to BuzzPlay.net. BuzzPlay looked legit enough but they want your credit card info, which I thought odd since all I wanted to do was violate copyright laws, not actually purchase anything. When I did a little research on BuzzPlay it seems they are the equivalent of the lawyer who will sue you for walking or sue you for standing still. It makes no difference to them. BuzzPlay will charge your card whether you want them to or not – monthly it seems – and then charge your card if you want to cancel your membership from getting free illegal books which I guess aren’t free after all. No word on how much of their fees trickle down to the actual authors who wrote the books. There were some good things that occurred during my search for literary booty. 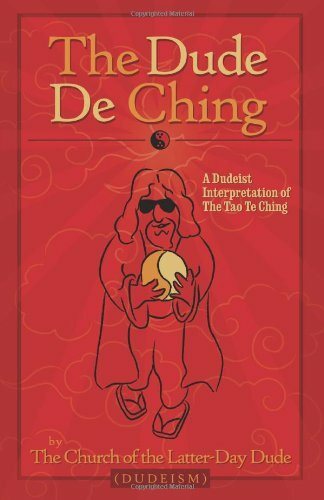 I had never heard of The Dude De Ching – ever. I know, I need to get to Dasa Books more. I wanted to buy it the old fashioned way. With One Click straight to my Kindle. But it wasn’t available in Kindle format and it must be some kind of collectors item as the paperback goes for $68.00 for this book, released in 2010. 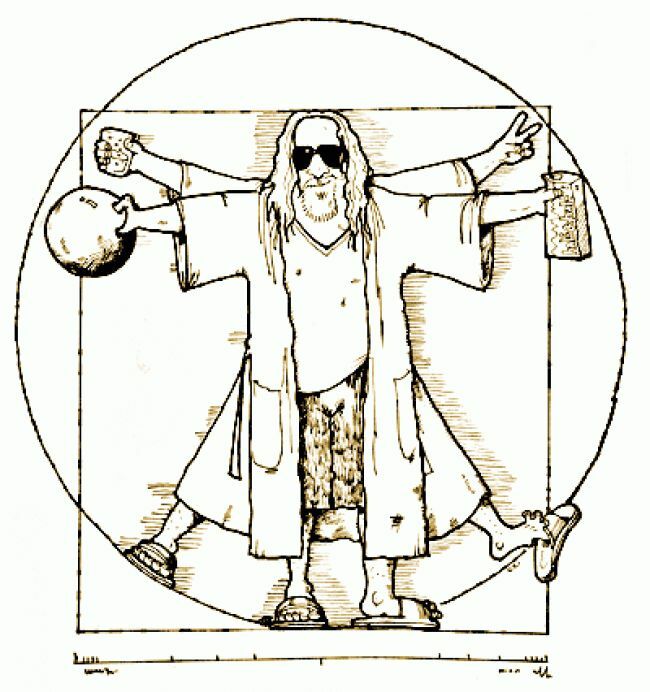 So much for my legal pursuit of The Dude. Later, just for the fun of it, I tried to see if I could get an illegal copy of Hunters In The Dark. I knew this would be a tougher treasure as it is a new release, and sure enough it is being offered for free by those same shady BuzzPlay characters if you’re willing to cough up your credit card info. What happens after that I have no idea. 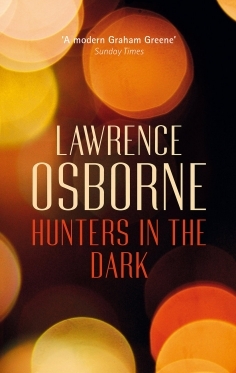 Asia Books told me the hard cover of Hunters In The Dark by Lawrence Osborne will available around June 21st, 2015. I’m looking forward to that read and doing a real old-fashioned purchase from a real bookstore. Hunters In The Dark is set in Cambodia with Thailand scenes. The reviews I’ve seen are glowing. While I came up empty handed in my search for pirate treasure I was glad that was the outcome. As McMurphy said to his psychiatric ward friends in One Flew Over The Cuckoos Nest, “But I tried, didn’t I? Goddamnit, at least I did that.” It’s always interesting to try something different.